Please bring Low Min You home ! 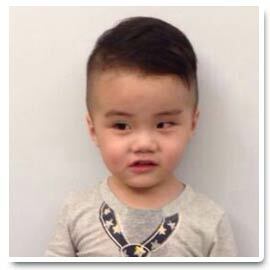 “We seek your assistance in the search for a missing child by the name of Low Min You, 3 years old (picture above). 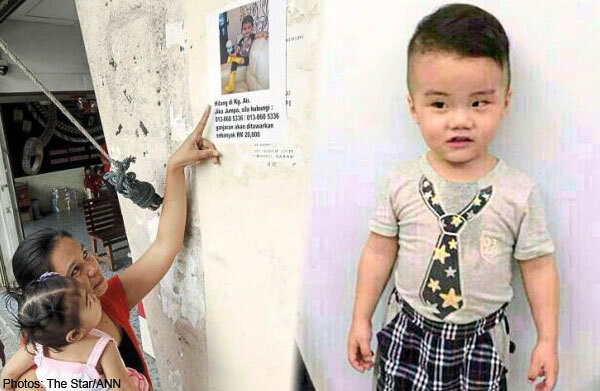 He was reported missing at about 6:00 am on 9 May 2014 near the toilet at Shell Kg Air, Sabah. The child was wearing a dark green round neck t-shirt, short blue jeans, brown shoes and has a scar on his lip. If you have any information on this missing child, please contact INSP SHREE at 016-3572 935 or BALAI POLIS KARAMUNSING at 088-529 270 / 088-529 207. I have been aware of this on going case and really hope that the innocent child be found soon. He was first reported missing on the 9th May 2014. Please be kinder and reblog this post on your page, or share it on your social media. Thank you. Other blogs and bank websites have also highlighted this case. Goes to show that a missing child is not a light issue to be taken granted for. I have listed them below together with some pictures of the missing boy. To all dear parents out there, please do not leave your child alone in the car. Ever. Please, I beg you. If you planning to go to the mall with 1 or more kids and know upfront that they will be too handful for you, leave them at home with a family member where they are safer insyaAllah. 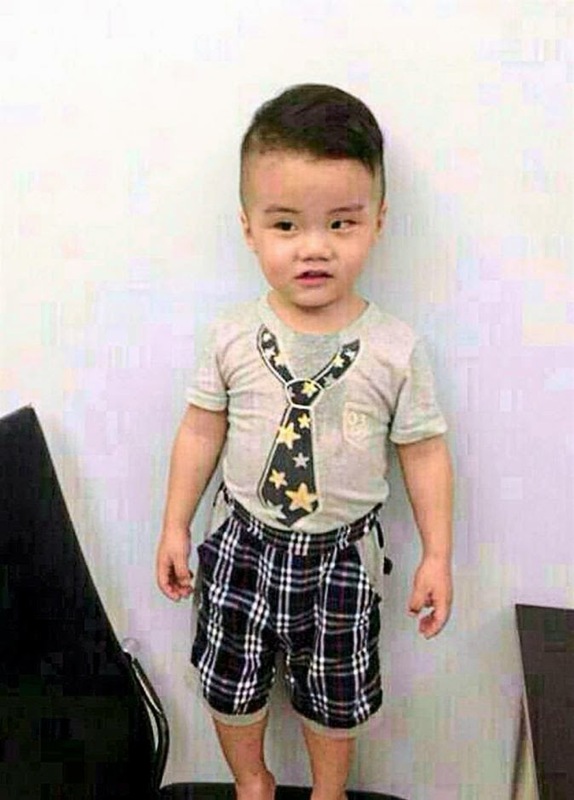 missJeweLz hopes that lil Low Min You will be found soon and handed over to the safety of his family and guardian.